Home Warranty will this help me get a Mortgage? Architect's Certificate > New Home Warranty Insurance > Home Warranty – do I need one? Home Warranty – do I need one? 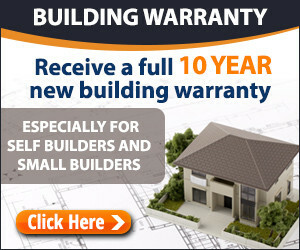 Home Warranty’s are important when you are buying or building a brand new home. 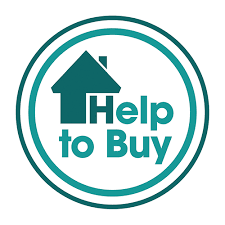 Mortgage and lending companies need to understand the home they are lending on has been built correctly and they are minimising any risk of the home not being ‘fit for purpose’. Companies such as architectscertificates.co.uk offer home warranties as well as professional consultants certificates which are Council of Mortgage Lender (CML) approved, these are a good and often much cheaper alternative to those offered by companies such as NHBC.